Both our DNA and location in LatAm afford us a geographic advantage when it comes to keeping up with the newest trends, preferences, and technologies in the region. Although we understand the importance of local knowledge, as a global business we also embrace and operate in a multicultural world and strive to understand and serve every possible merchant who wants to sell to Latin America. 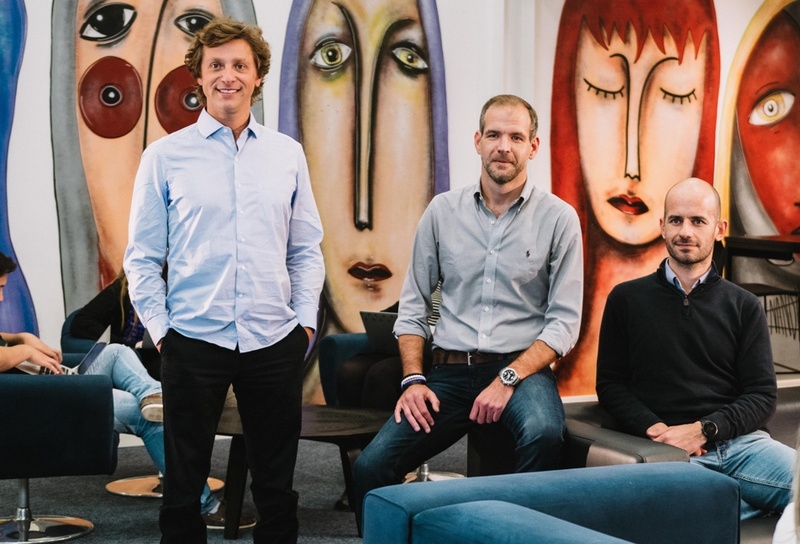 When Alphonse Voigt got united with Wagner Ruiz and João Del Valle to discuss the idea of starting EBANX, he was already sure about the company’s success. The true belief they had in the idea and power of their project was enough for those three partners to start a business that would completely change the way Latin Americans were used to buy. Our milestones and accomplishments characterize our company’s journey: from Latin America, where we were born, to the lives of millions around the world. We are proud to say that this story is far from over. EBANX emerges and revolutionizes the ecommerce market, making Boleto Bancário, a famous Brazilian payment method, available on international websites. Airbnb starts offering EBANX solutions at checkout. EBANX reaches the incredible number of 10 million end-users. More than 100 websites in the world are using EBANX solutions. Among them Wish and Spotify. With Ecuador and Bolivia, EBANX reaches eight countries worldwide and 40 million end-users. Also, we raised a $ 30 million US dollars investment from the US-based growth equity investment from FTV Capital. 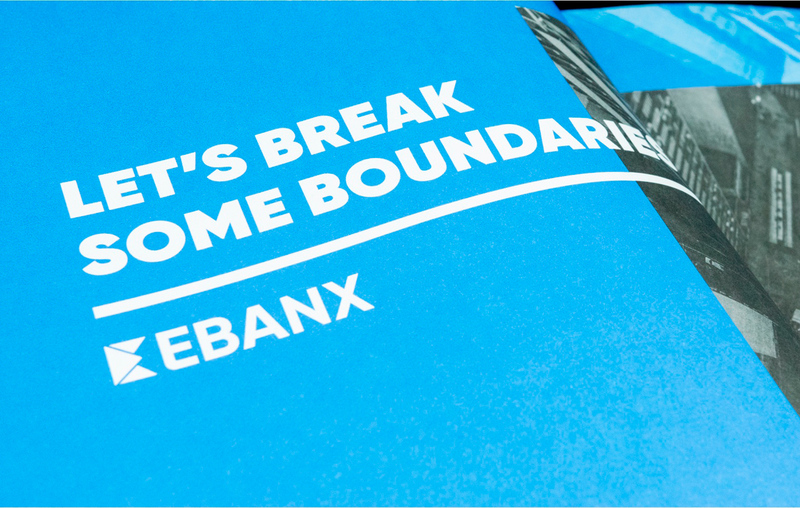 A mix of excellence, creativity, and innovation, this is EBANX’s main essence. 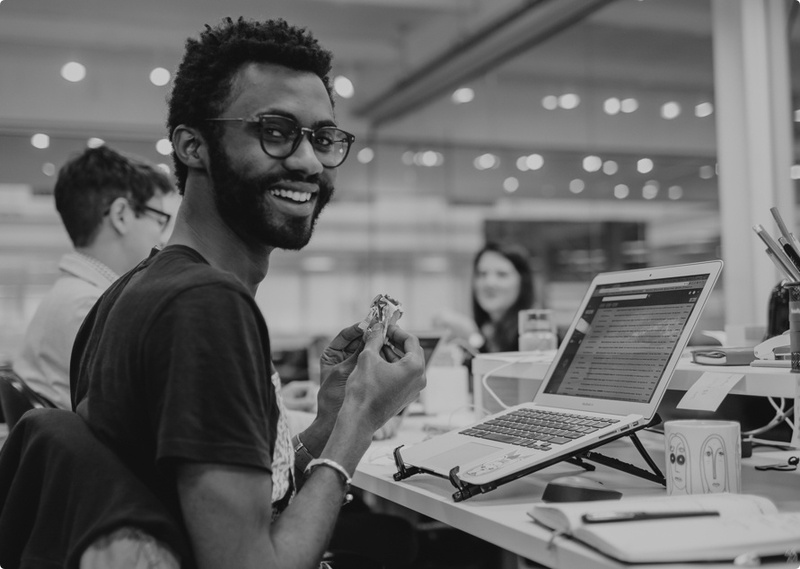 We count on a team of over 450 people, who are passionate about what they do, motivated by the purpose we share, and capable of doing whatever it takes to get better results. Local in essence. Global in presence. We were born in Latin America and we strengthened our bases in the region, but we also understood the importance of being multicultural, so we went further. By extending our physical presence to other regions of the world, we get closer contact with companies and their cultures and enable ourselves to develop products and solutions that are even more customized for each market. One integration, 8 countries. 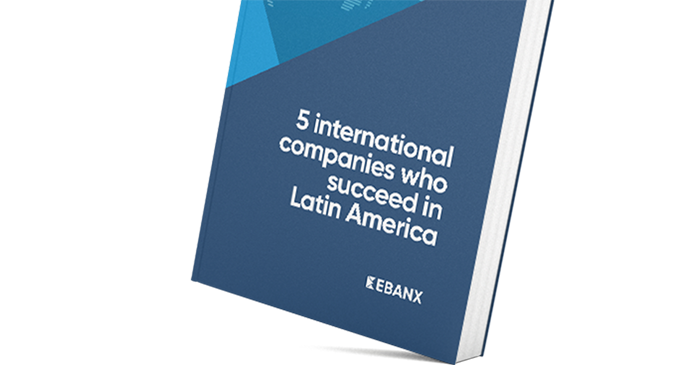 Expand your business to Latin America with EBANX.